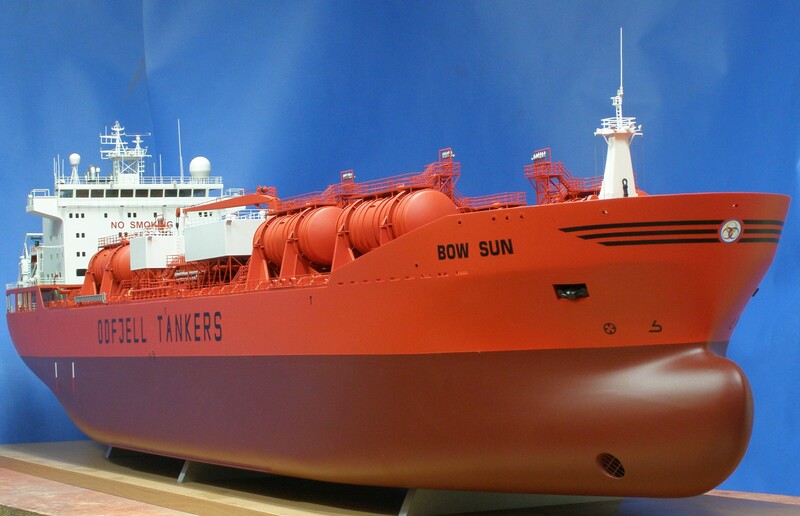 BOW SUN, built by the Szczecin Shipyard 'New' in 2003, is one of the largest chemical tankers in the world. 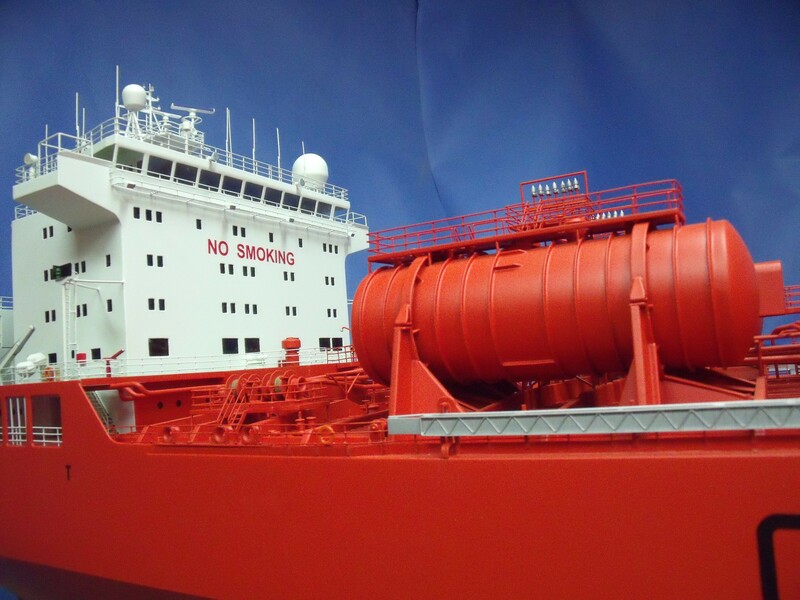 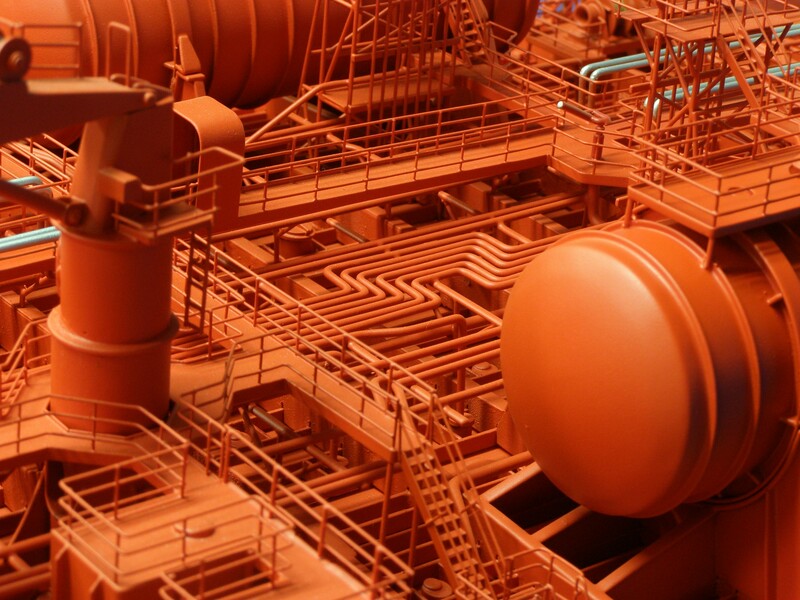 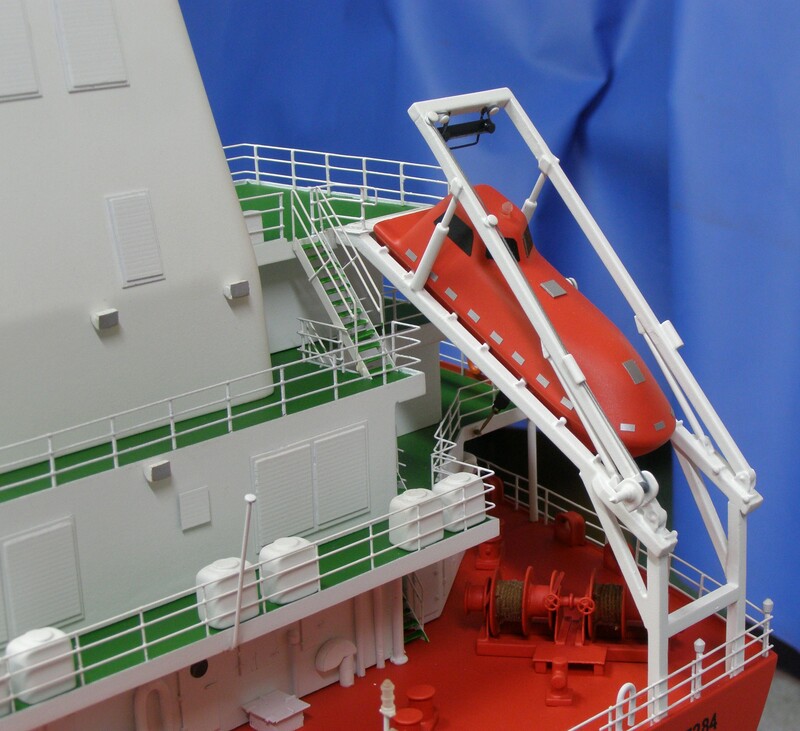 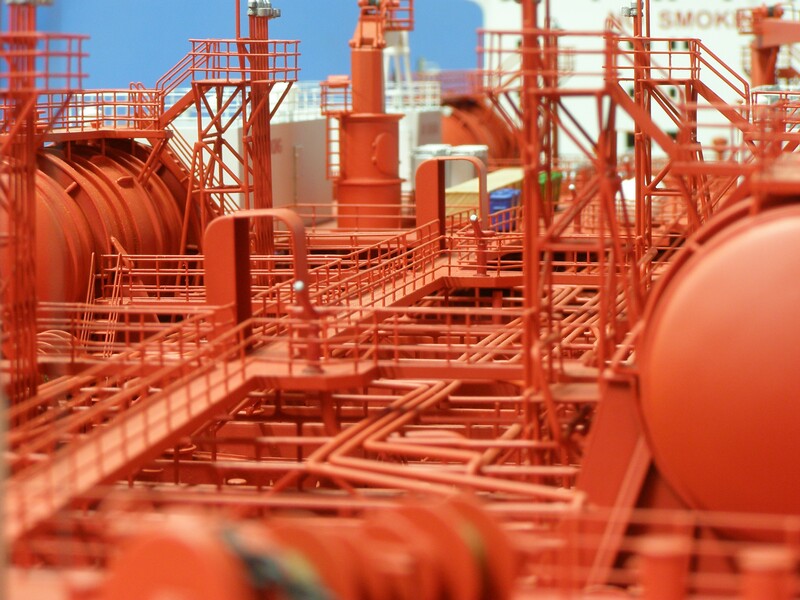 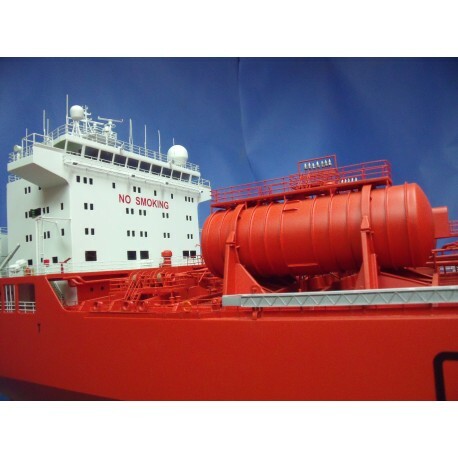 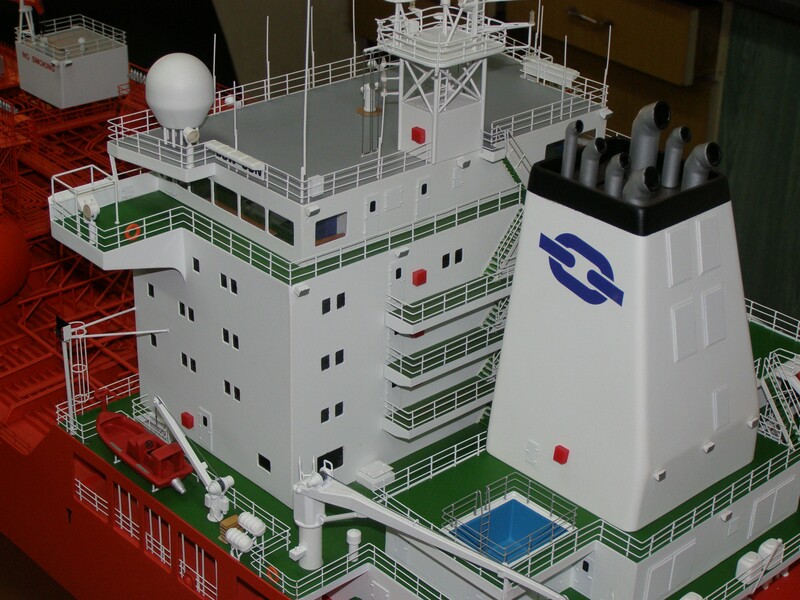 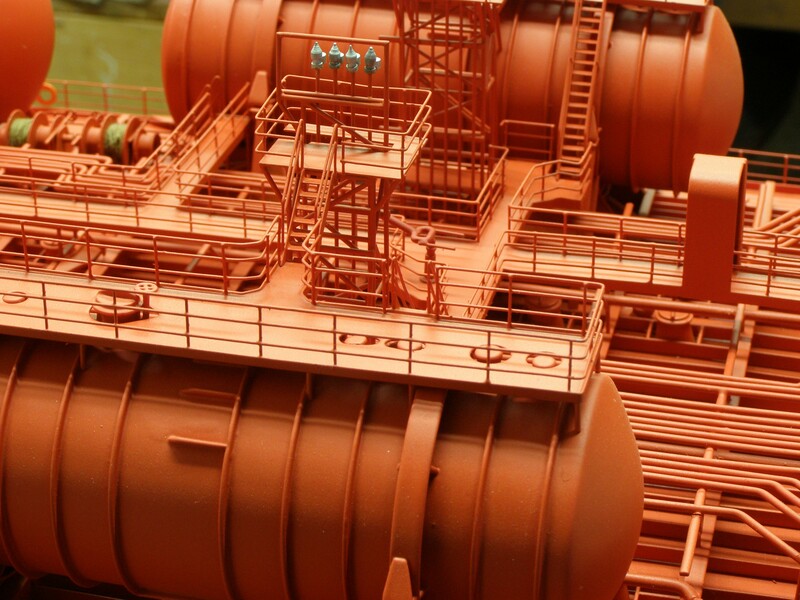 The ship is intended for the carriage of type I, II and III IMO chemicals, petroleum products, vegetable, animal and fish oils as well as molasses. 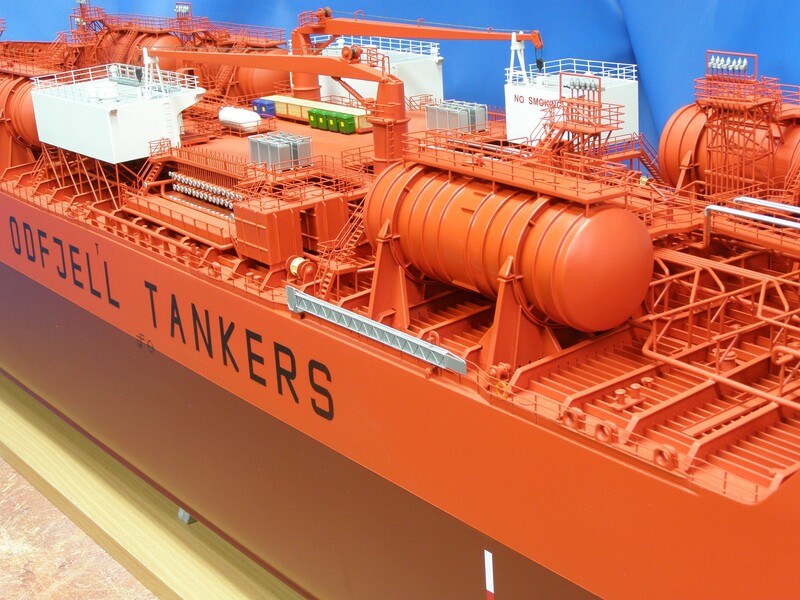 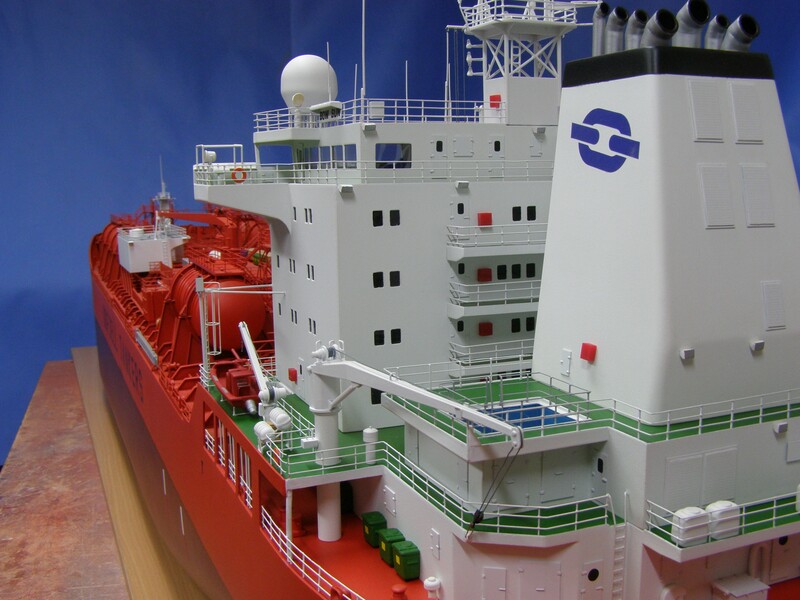 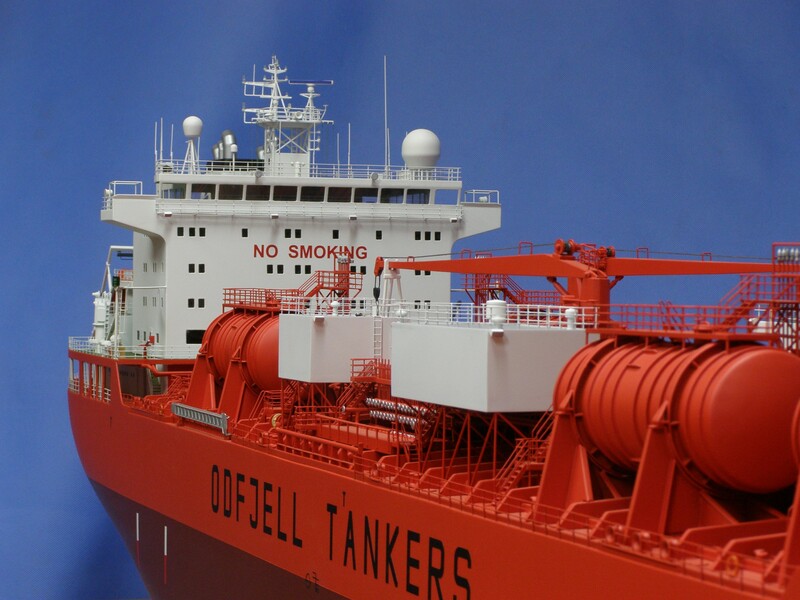 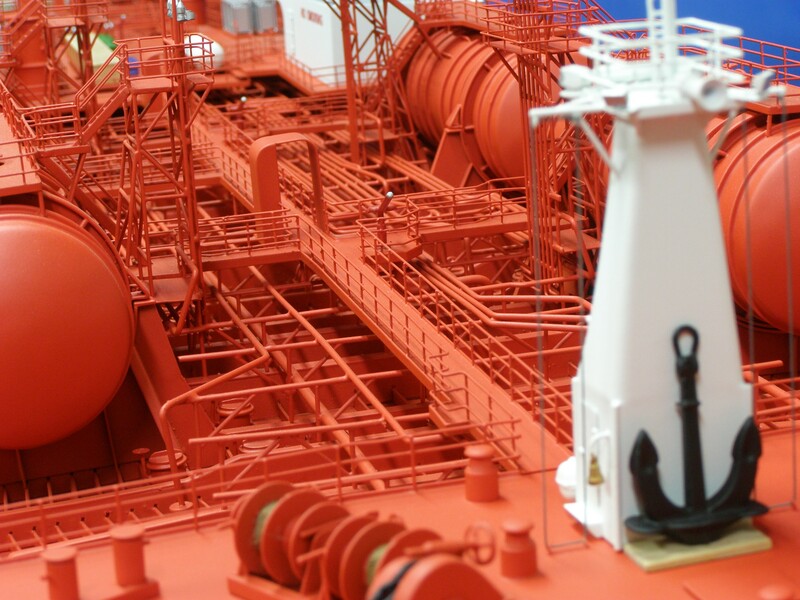 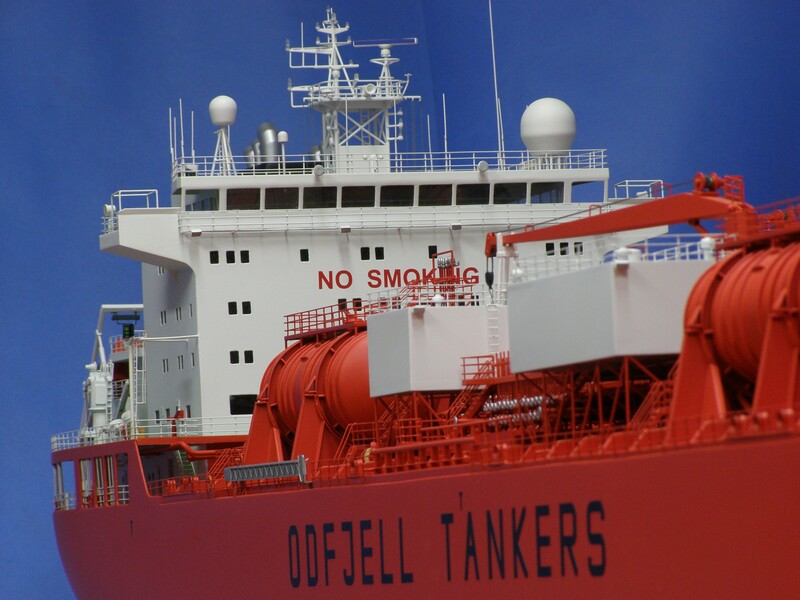 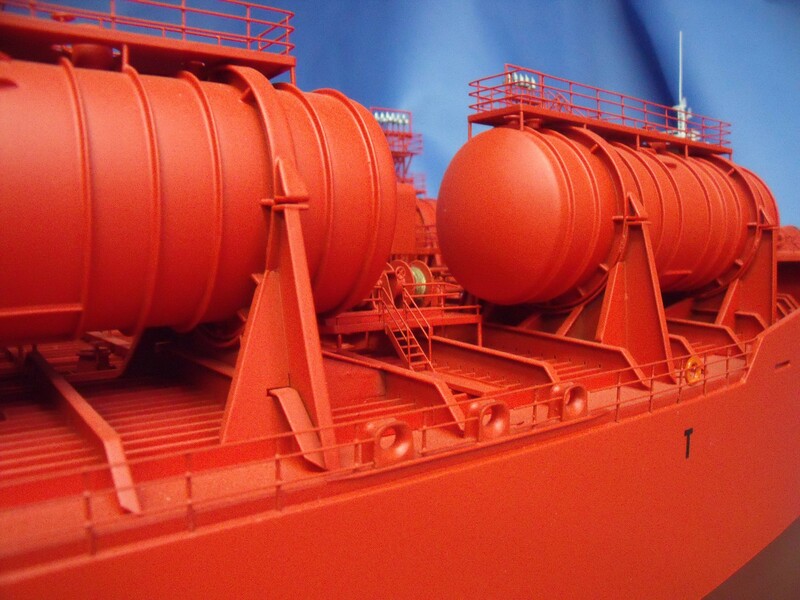 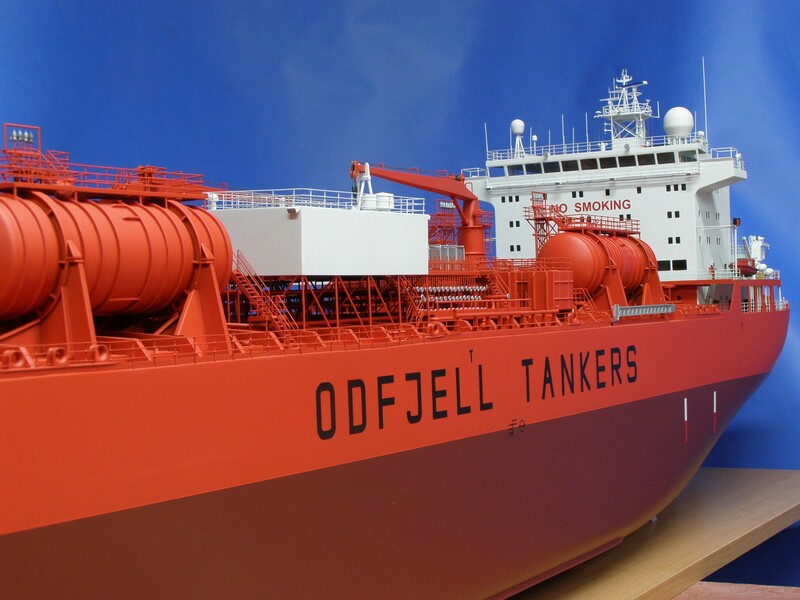 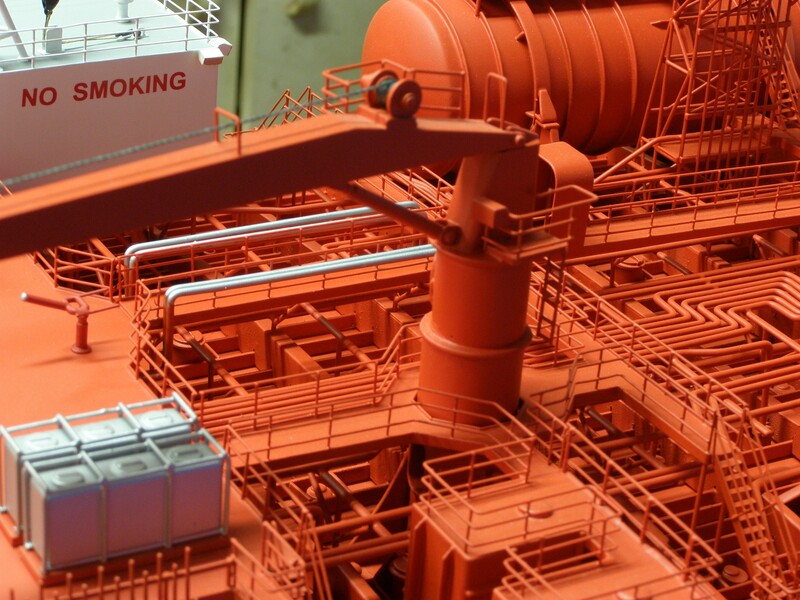 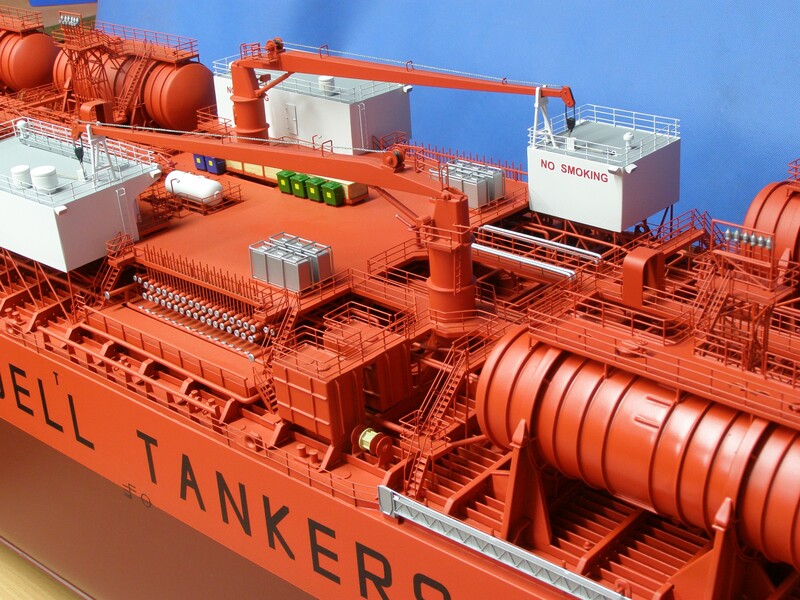 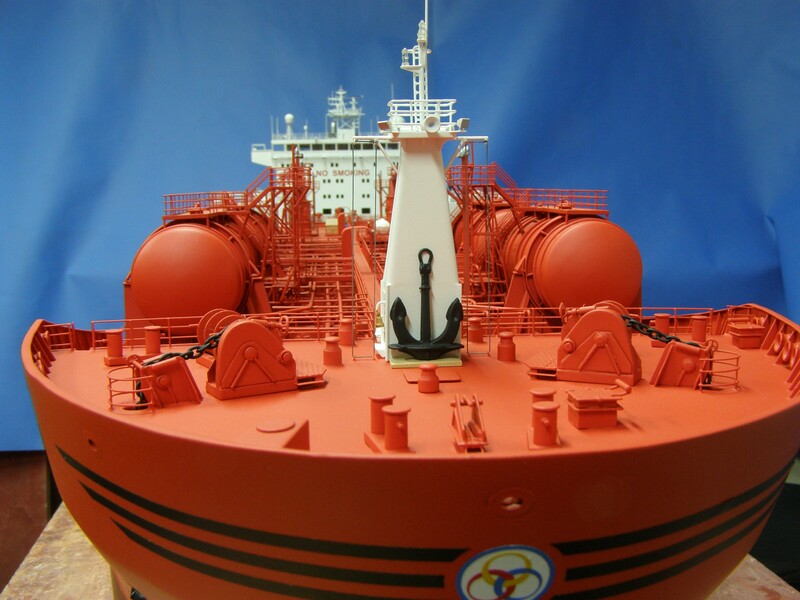 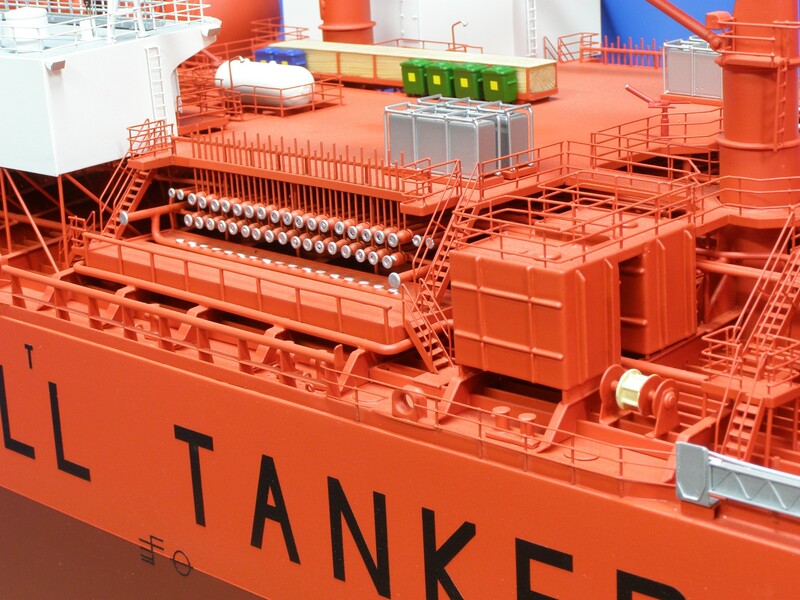 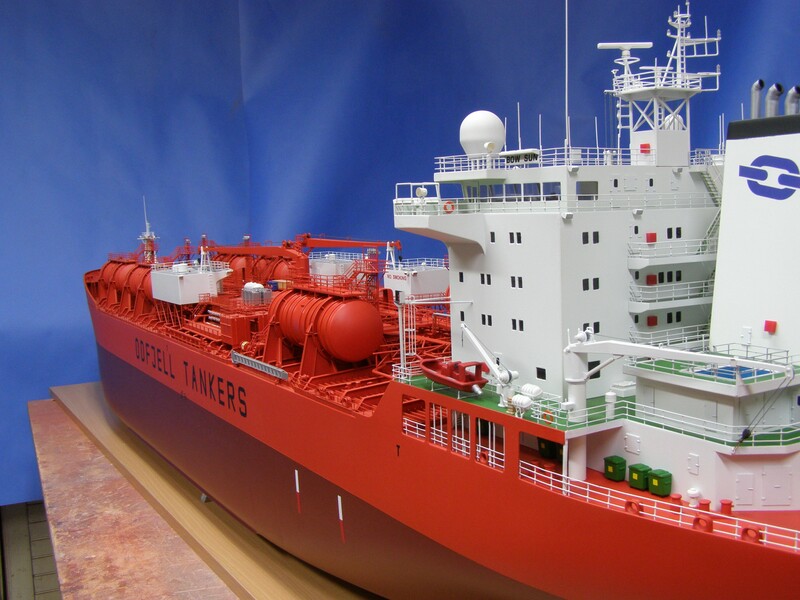 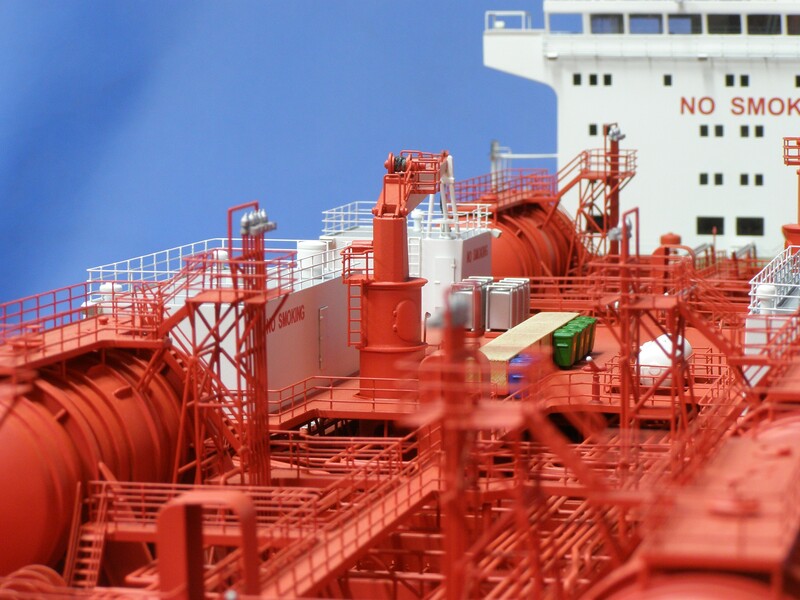 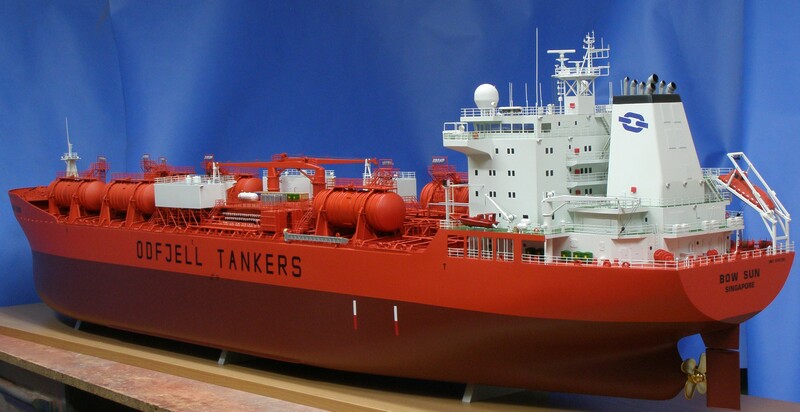 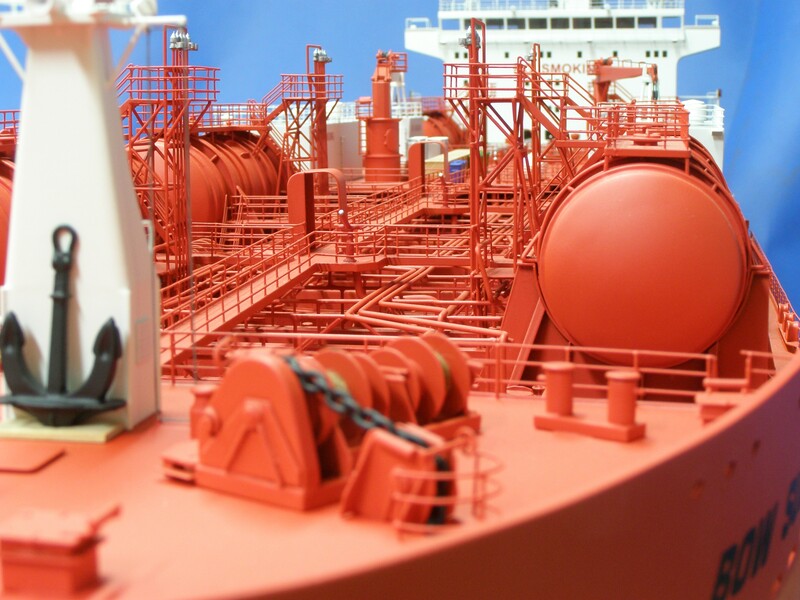 The ship provides 52 100 m3 of cargo in 40 tanks, with a capacity of 350 to 2650 m3.